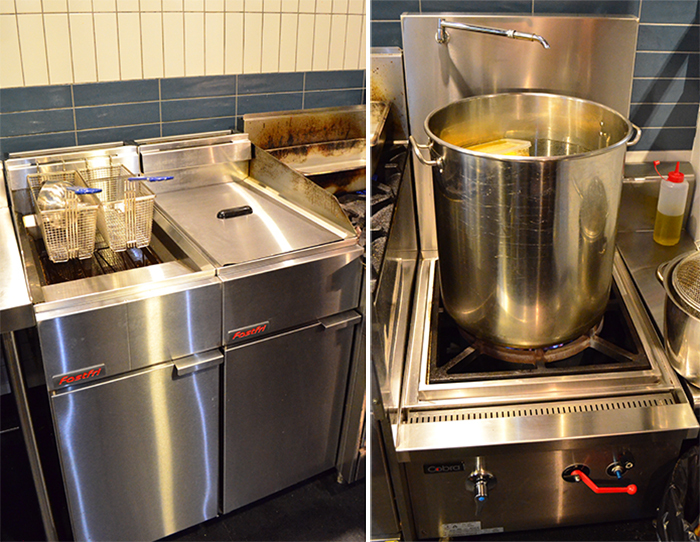 The kitchen has setup with 2 Fastfri deep fryers and a Cobra waterless stockpot! We also put in a few infill benches between the cooking equipment. The kitchen also a couple of 2 door and 3 door under-counter fridges. We also put in 2 Delta chest freezer. Project Stainless Ltd made this custom bench to show off their mussels! 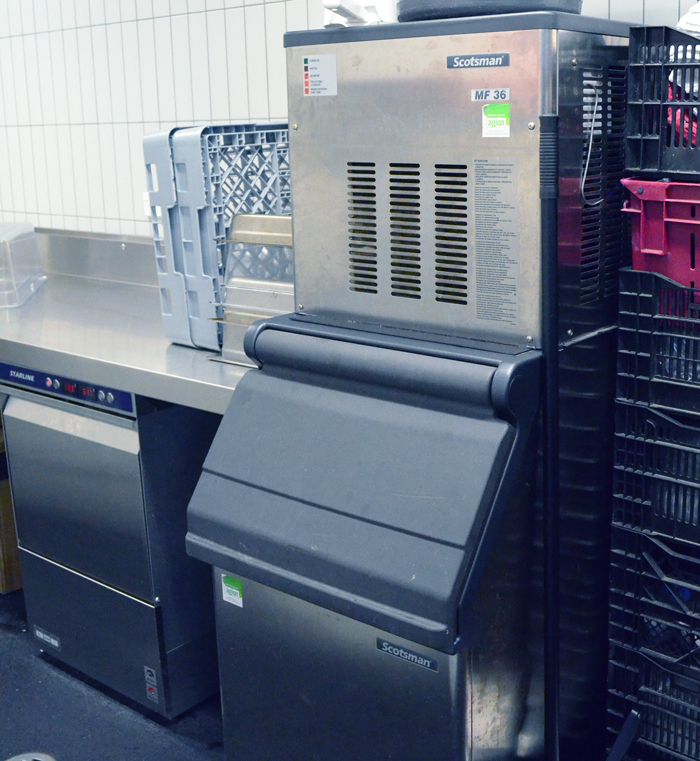 We also put in a state-of-the-art Scotsman ice machine to keep churning out ice which keeps the mussels fresh. We installed a Starline under-counter dish and glass washer. The cleaning section has been setup with a Simply Stainless wash benches and a Fisher pre-rinse tap. 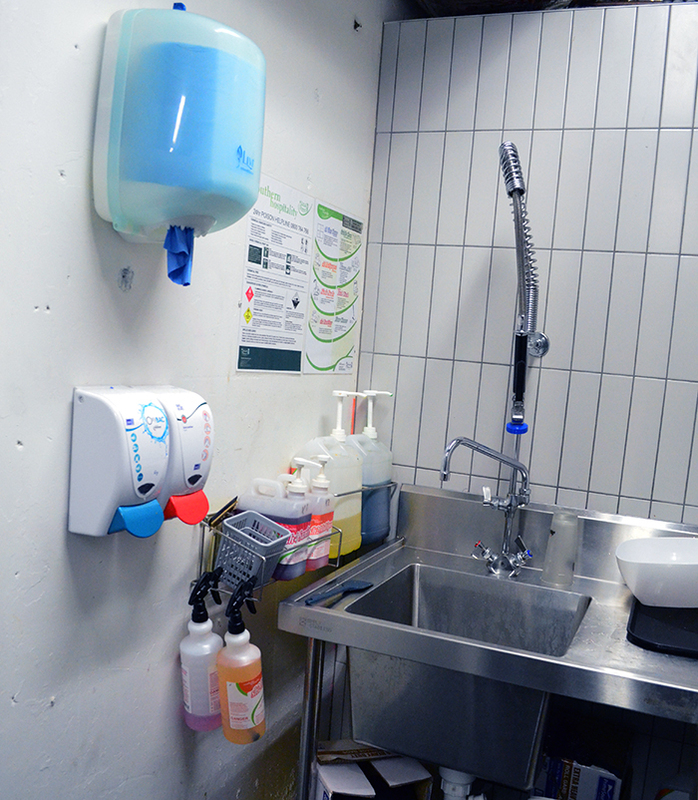 We also put in various chemicals such as hand wash liquids and sanitisers, dishwashing liquids and a Livi centerfeed paper towel dispenser. 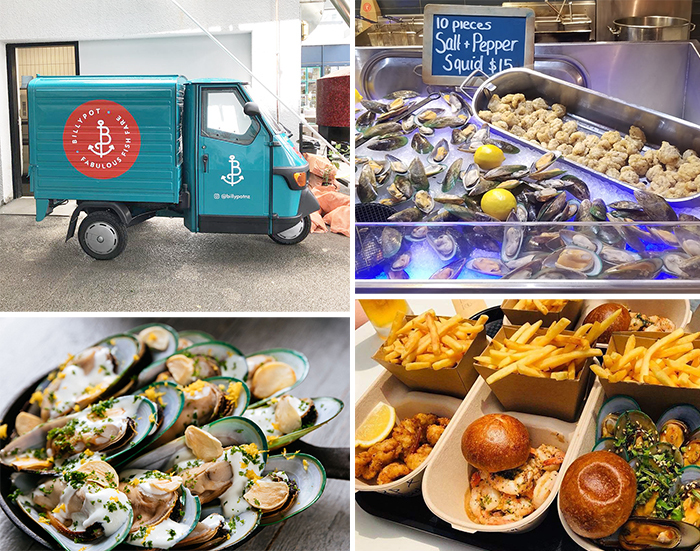 If you are interested in finding out how we can help you establish your business, give us a call at 0800 503 335 and one of our experts will recommend the products which will be of the best use to you. Alternatively, you can email us at WebOrders@SouthernHospitality.co.nz to get more information.